The Lightest Lycoming starter available. Unstoppable Continental performance. Less weight. We have a starter for nearly every application. Select your engine type below and find the right starter for your needs. 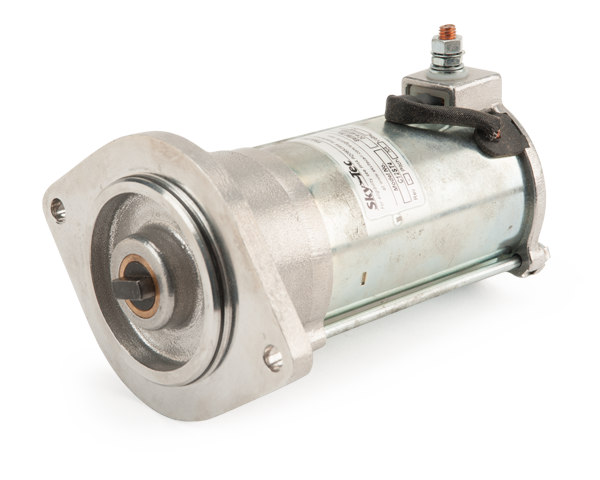 Sky-Tec has a starter to fit every Lycoming engine, from the IO-233 LSA engine to the 8-cylinder IO-720. 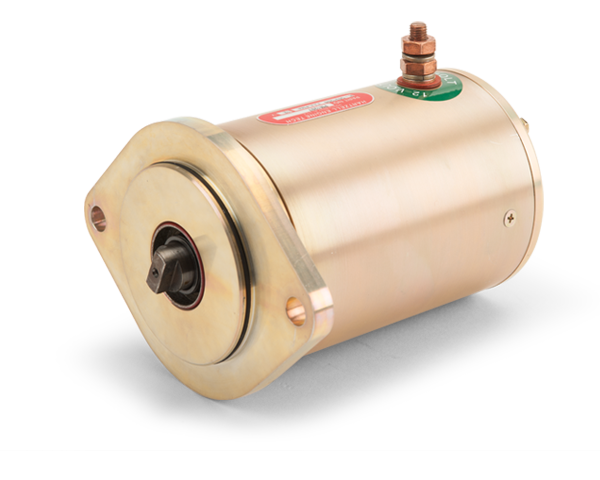 Designed to work with Continental starter adapters, Sky-Tec has starters for everything from the A-65 to the TSIO-550. Our lineup isn’t reserved for a select few. 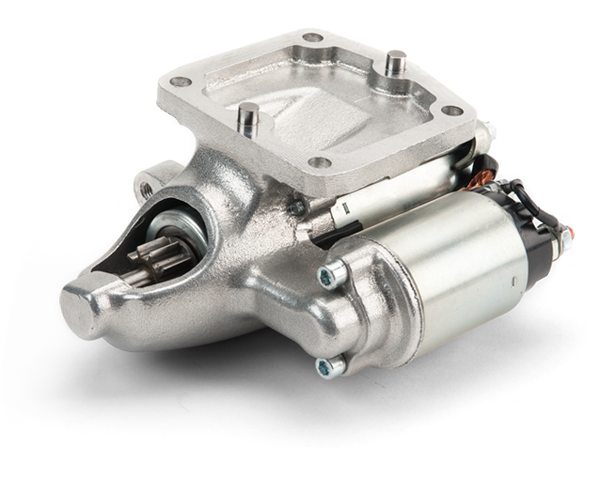 We offer starters for many other general-aviation engines. Need help finding a specific part for your aircraft?